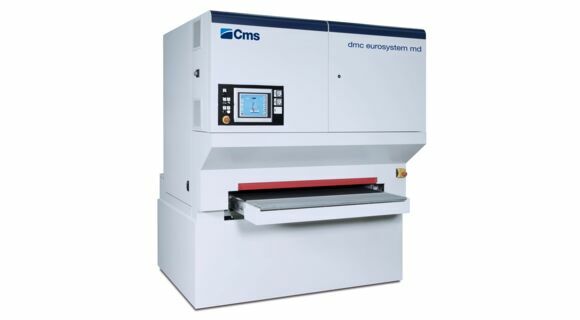 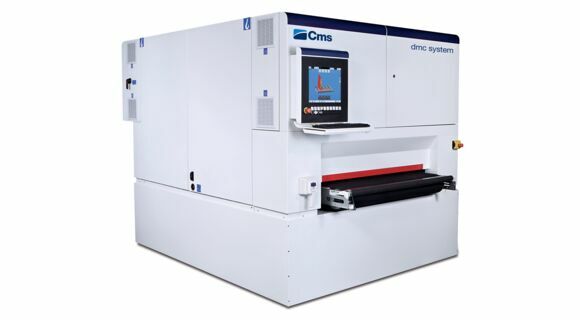 CMS, a brand of Italian excellence recognized all over the world, completes its offer in the metal processing technology with the integration of DMC machines. 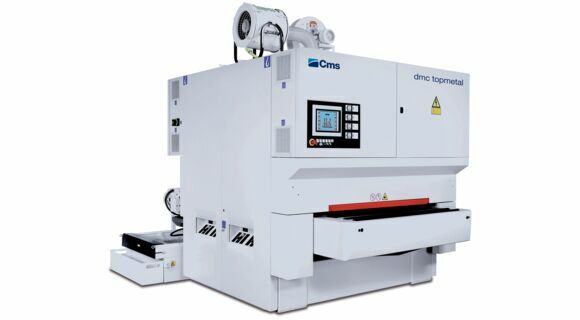 An important brand, worldwide recognised as a leader for quality and performances in the production of deburring and finishing machines. 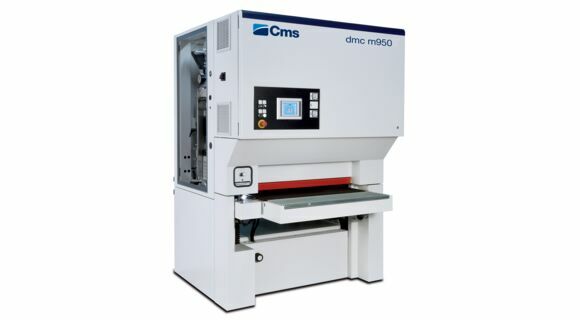 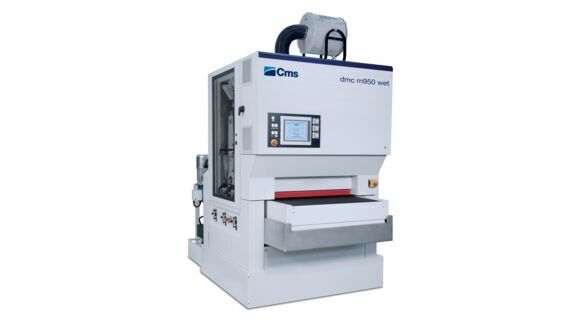 With this range extension , CMS, once again, confirms to be “Your Technology Partner” also in the metal working sector.